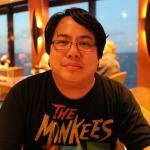 MPAA Rating: PG-13 for sequences of martial arts violence and brief strong language. Language: Cantonese with English subtitles, and some English. Running time: 105 minutes. Distributed by Pegasus Motion Pictures. Opening in limited release 1/22/16. 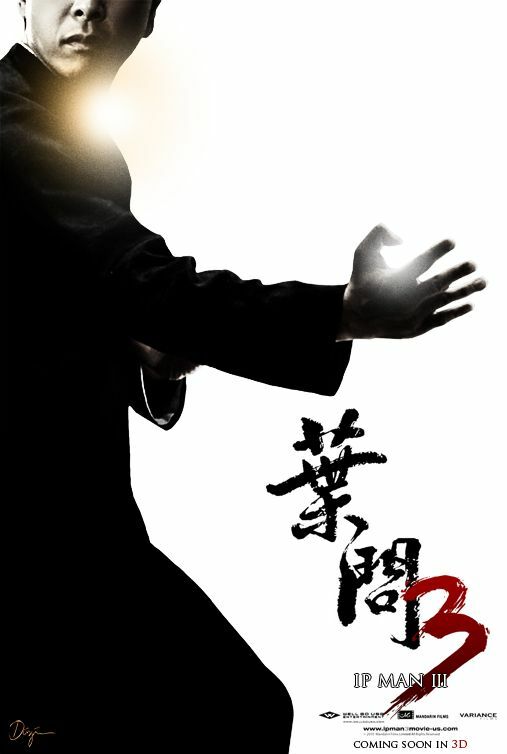 In 2009, before the filming of Ip Man 3, lead actor Donnie Yen (who plays the titular Ip Man) stated he wasn’t interested in doing a third Ip Man film, claiming the second film was the high note on which he’d like the series to end. And yet, here we are with Ip Man 3, a film furthering the legend of the historical martial arts grandmaster in fine cinematic fashion. 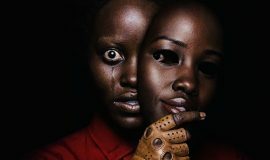 With the exception of the stunt casting of Mike Tyson, the film carries itself in a simplistic manner while having emotional depth as well. Director Wilson Yip’s series focuses on Ip Man being a family patriarch, with his contributions to the martial arts community being merely another facet of who he is. 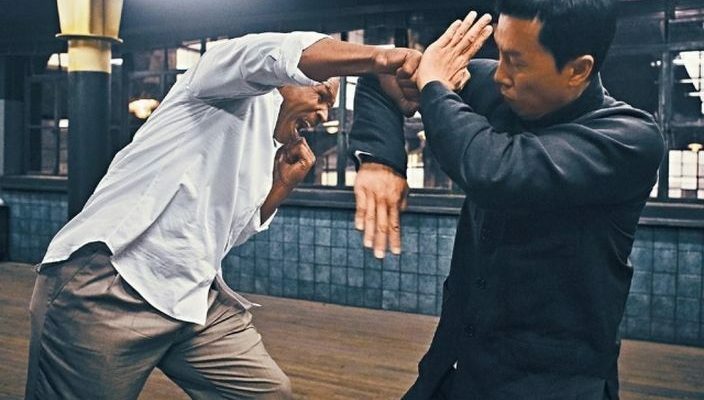 There are a lot of balloons which Yip must keep in the air, as Ip Man has to protect a school from greedy American land developer Frank (Mike Tyson) and his cronies, and head off talented martial artist Cheung Tin-chi (Zhang Jin), who claims his style of Wing Chun kung fu is best. 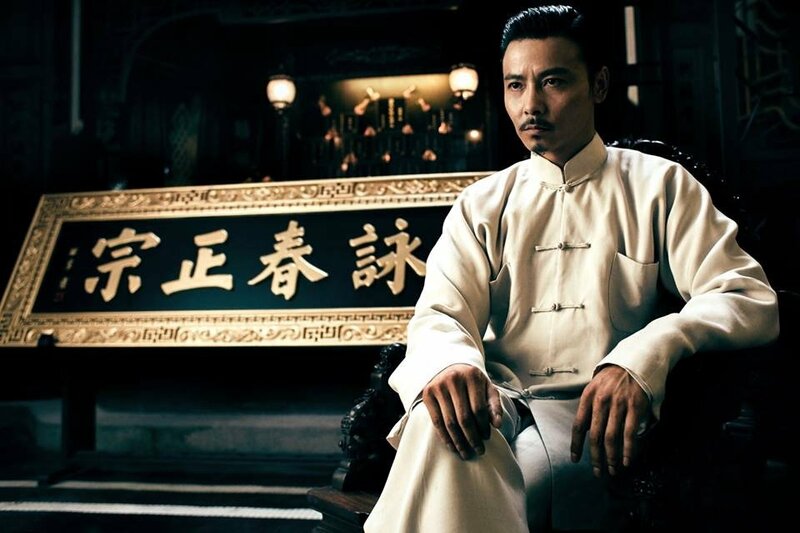 The action of Ip Man 3 almost takes a backseat to Ip Man’s emotional arc, which involves his wife Wing-sing (Lynn Hung) and the troubling news they receive which puts their relationship under further strain. Since the first movie, he’s been shown to care for his family, yet spends a little more time with his other endeavors. 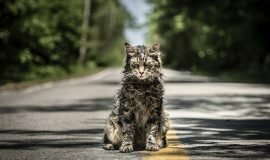 Although the filmmakers and cast try to give this section of the film its due, it seems a little perfunctorily dropped in and forced, even if it’s meant to give the ending a little more of a statement. Yet the action is where Ip Man 3 absolutely shines. Renowned martial arts choreographer Yuen Woo-Ping (Crouching Tiger, Hidden Dragon) takes over the action direction from Sammo Hung, action director of the first two Ip Man films, resulting in flawless, spectacular fight scenes keeping in tone with Ip Man 3‘s predecessors. Kenny Tse’s photography keeps us engaged with the fights, thankfully never resorting to disorienting close-ups or shakycam, letting the fights speak for themselves in all their wonderfully-choreographed glory. Ip Man 3 may feel all over the place at times, with as many balls as Edmond Wong’s script has to juggle. Throwing in Mike Tyson to stage a brutal fight may seem a little questionable, but once you see the rhythms of his movements versus those of Donnie Yen’s, you’ll get used to it and even be a little enthralled by it. If you don’t expect Tyson to win any acting awards for his one-note performance, you’ll get along just fine. 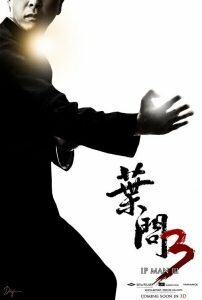 Even with all the script has to throw at us, Ip Man 3 winds up being a solid closer to this series, ending on just the right note, and maybe even with a lesson learned by both Ip Man and the audience, to boot.